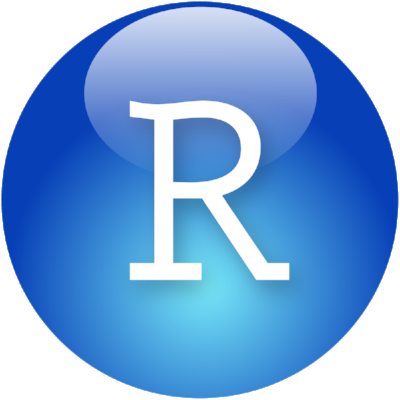 I've joined Hadley's team at RStudio. Unsurprisingly, I’ll be working on some modeling related R packages and infrastructure. It is very exciting and I’m looking forward to learning a lot and creating some cool things. I've had a great time doing drug discovery at Pfizer for the last 12ish years and I’ll miss working with everyone there. November 28, 2016 by Max Kuhn.